Your mouth is now healthy and stable. You are maintaining good cleaning habits, your diet, is under control and you love to visit us every six months. The next stage is, can we improve your oral health even more for the long term by improving function and appearance? Planning may involve considering many factors including the long term viability of individual teeth and the surrounding supporting bone and gums. 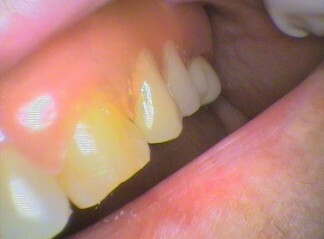 The current state of the bite of the entire mouth, and the forces that are generated on each tooth, need to be taken into account. 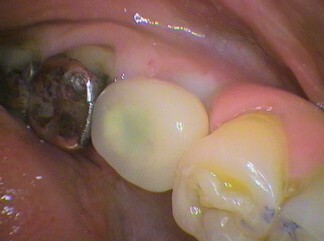 Does the bite need to change to improve function and allow better long term outcomes? With children, do we improve the appearance and bite with braces? If so when? This is even relevant with adults. Are there spaces that could be eliminated with artificial teeth? This could be in the form of implants, bridges, and dentures. In some cases braces have been used to move the teeth to close the space entirely. 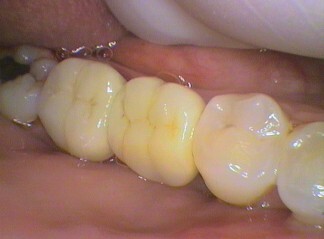 Certain teeth may need strengthening with crowns especially if they have been nerve treated or have cracks. Crowns can also improve the appearance of discoloured or misshapen teeth. 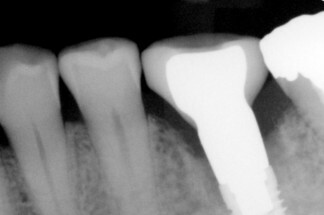 This can only happen if the tooth being built on or the bone supporting it is strong enough to support a crown. In some situations it might be better to leave it alone. Is an implant replacement better for certain teeth in the long term rather than putting a crown or bridge on it? 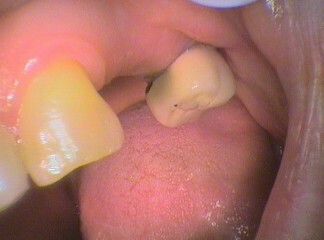 Does the gums and surrounding bone need surgery to improve the long term maintenance of the mouth? If teeth are discoloured is better to cover them with veneers or do we bleach the teeth or a combination of both? Is there a lot of grinding of the teeth? This may mean protecting all the dental treatment done and the rest of the mouth with an appliance to wear at night may need to be made. If you play contact sport then a mouth guard may be needed to prevent broken teeth and even fracturing jaws. Remember our mission at Seymour Dental, is to assist you in achieving excellent health outcomes for life! This does cost time, money and commitment. Fortunately a lot of treatment in dentistry can be carried out over a period. So a staged treatment plan can be devised in order of priority. Like a road map, everyone can see where we are heading. Even payments, with the advent of the GEM visa card, can be made over time. The answers to the questions above are arrived at by the dentist and the patient understanding and working together. Do nothing is always an option as long as the ramifications are understood. It’s your mouth and you have to live with it for life! In future blogs we will focus on different treatment options.